The XiaomiRedmi Note 3, the Mi 5, the Mi4 and the Mi Max are next in line for getting the new Android Nougat update. Xiaomi has been successful in the technological market. Xiaomi even made its way to the MWC, which was held in Spain, being a very popular event in the tech world. It was at this event that the company released the Mi5 in the market and it has since been receiving plenty of accolades. The company is very popular in China and in the Oriental countries. Some of the devices manufactured by this technological giant will get the new Nougat OS update. Xiaomi will be offering the new OS version on many of their devices. Xiaomi has rolled out the previous Marshmallow version of the OS on some of their devices and it is planning to roll out additional updates for premium phones as well as low end ones. There are recent reports claiming that more than ten of Xiaomi devices will receive the Android 7.0 version. One of them is the Mi5 and others are the Mi Max, the Redmi 2 Prime, the Mi 4s, the Mi 4i, the Mi c, the Redmi Note 3, the Note Pro and several others. However, this is only a rumor. It seems that at least some of these will get the update, though the company will bring a few twitches to the OS, as is the normal custom. It is not known when the updates will start rolling for these devices, but it seems that it will be coming in the early part of 2017. A report comes from XiaomiAdvices that the 7.0 version will be available for a dozen of its devices. 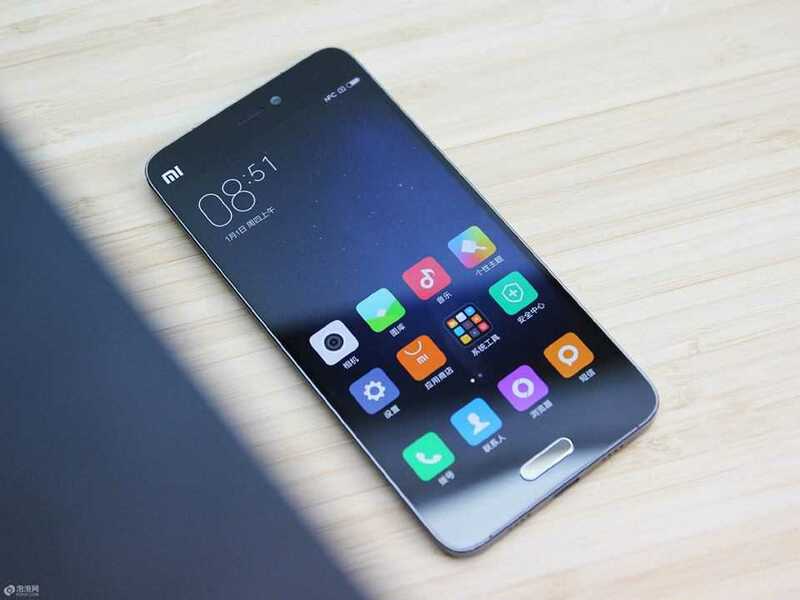 The new OS will probably be available for the premium and top end phones, such as the Max and the Mi 5 to begin with. However, based on the speed at which the company brings the updates normally, it is only expected to hit these devices by early 2017. The Nougat OS will probably be first available for the 6P and the 5X of Nexus devices and later be rolled out to OEMs like LG, Samsung, Asus and OnePlus along with many others. On another note, there are many Xiaomi devices that are still to receive the Marshmallow update, but talk of the Nougat OS has already started doing the rounds. The Mi 5, the Mi 4 and the Max all run on Android 6.0 Marshmallow version at present. nThe rumors claim that the company will update all the devices beginning from the Redmi 1s to the Marshmallow version by August 16th. The company is probably trying to update the firmware before the new 7.0 Nougat arrives ont eh scene. There have already been 4 developer previews released of this new firmware, but the final version has not yet arrived. It should probably come this month. The new software offers several interesting features, such as direct reply for notifications, multi window support, additional power efficiency, Data saving features and the like.